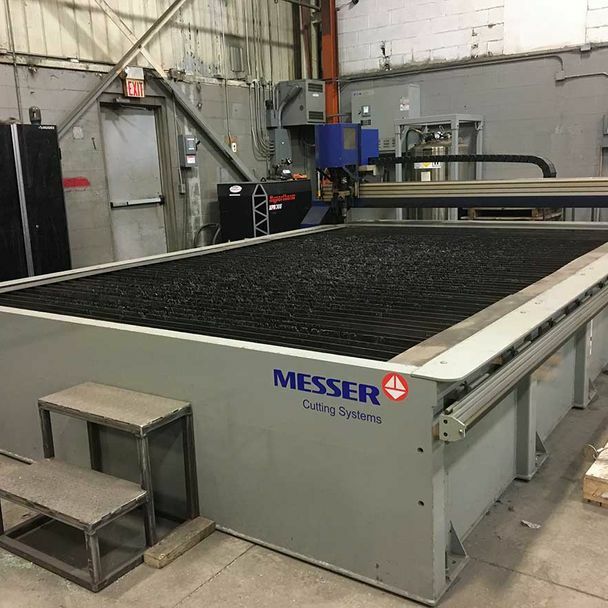 Our facility in Windsor allows us to build our customer’s projects exactly as specified at an incredibly efficient rate. 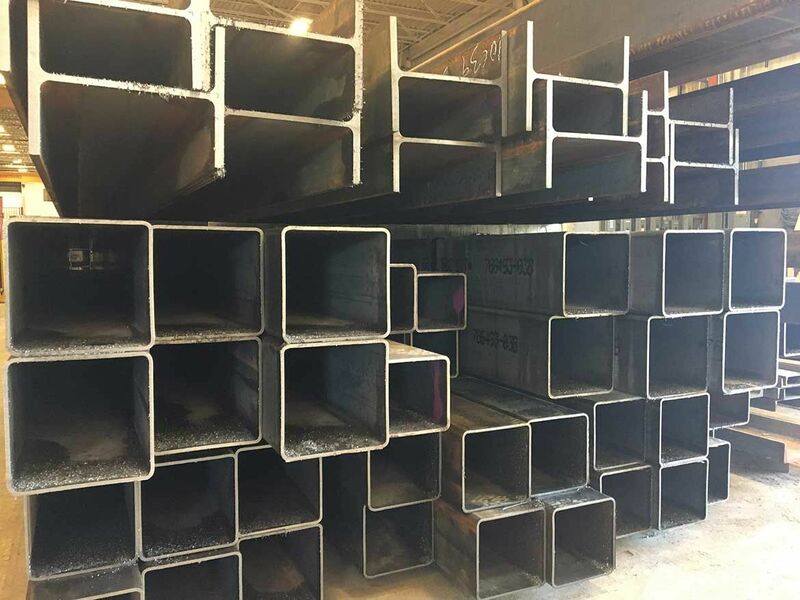 We work in a 30,000 sq. 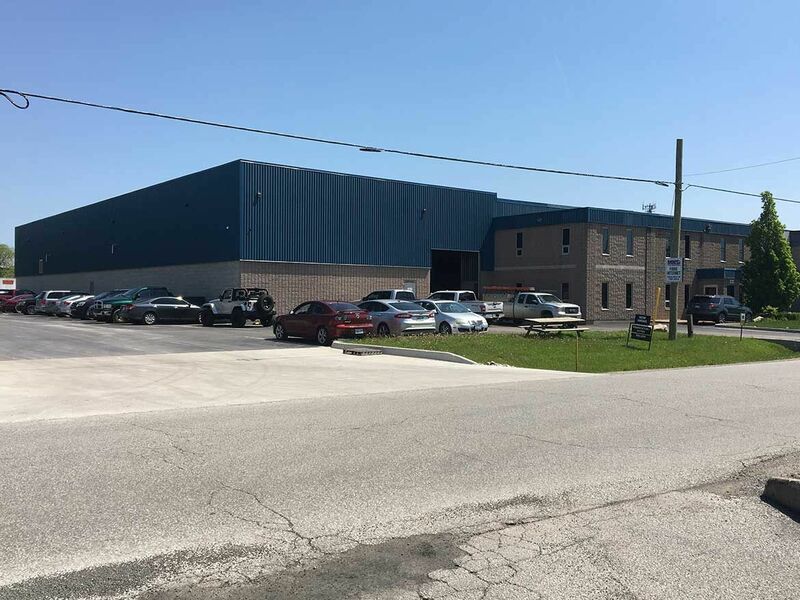 ft. building that houses a variety of state-of-the-art equipment. 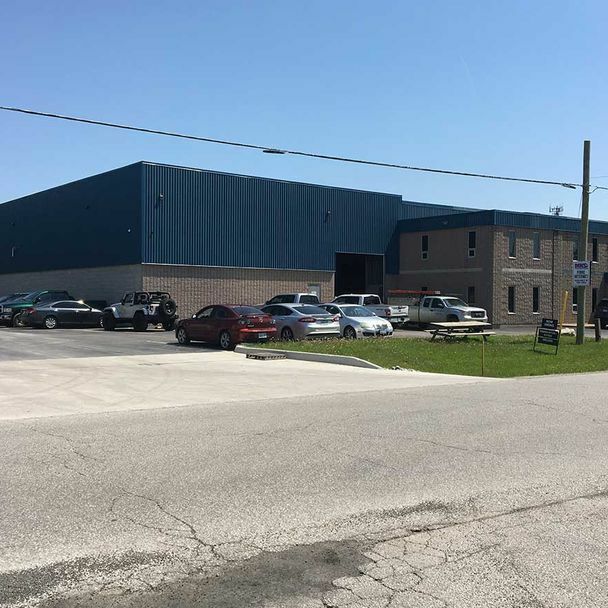 Outside, our 35,000 sq. 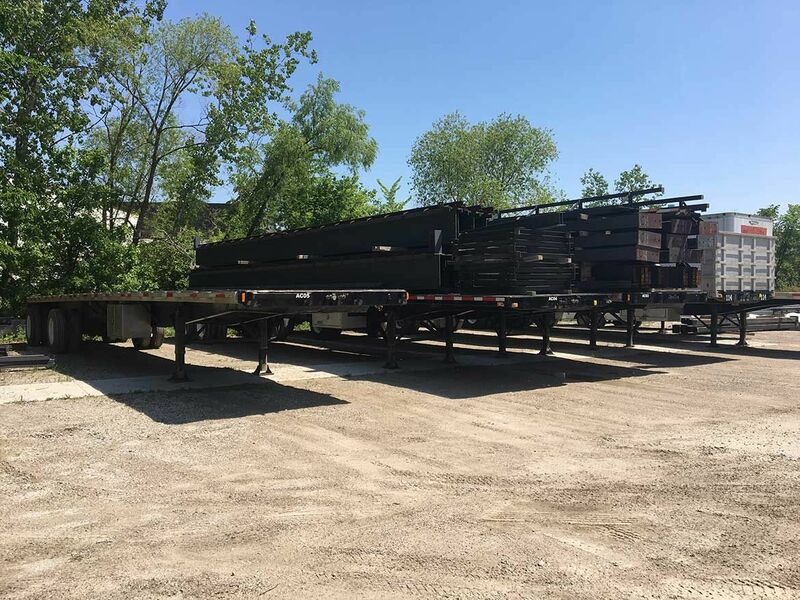 ft. yard has plenty of room to accommodate storage for any material, equipment, and/or trucks and trailers. 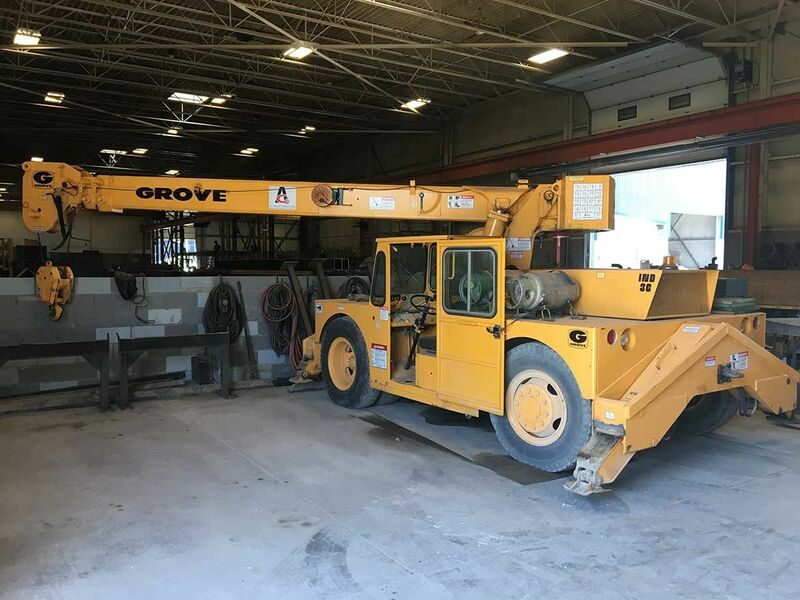 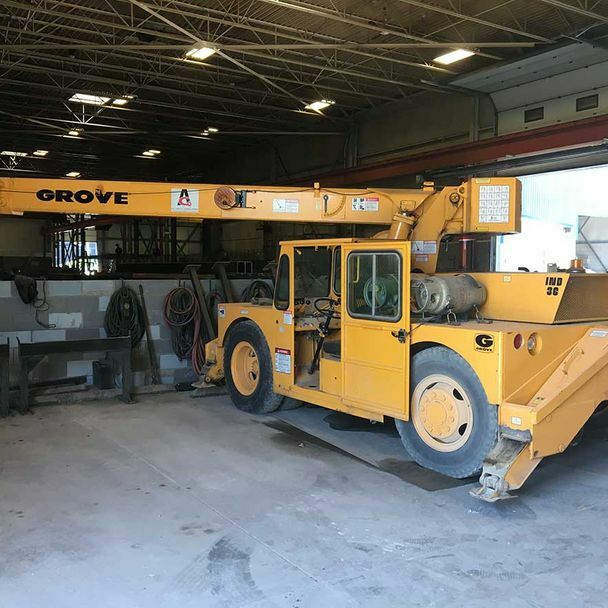 To help facilitate the handling of all steel shapes and sizes, we utilize the use of overhead cranes to a maximum capacity of 15 tons. 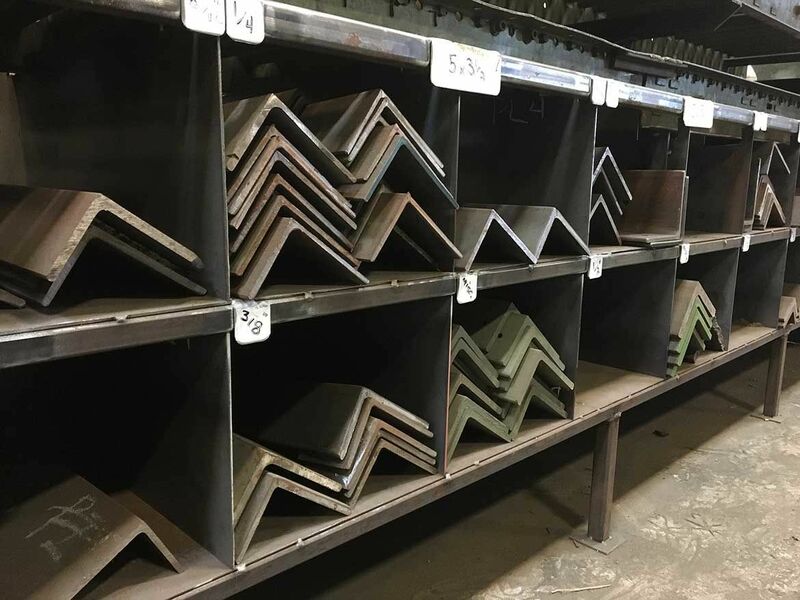 Our plasma cutting capabilities can handle mild steel up to 4” in thicknesses and stainless steel up to 2” including bolt ready holes in various diameters. 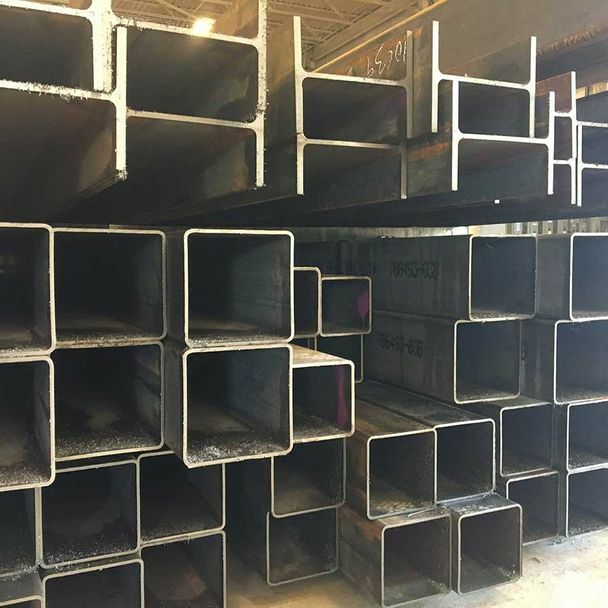 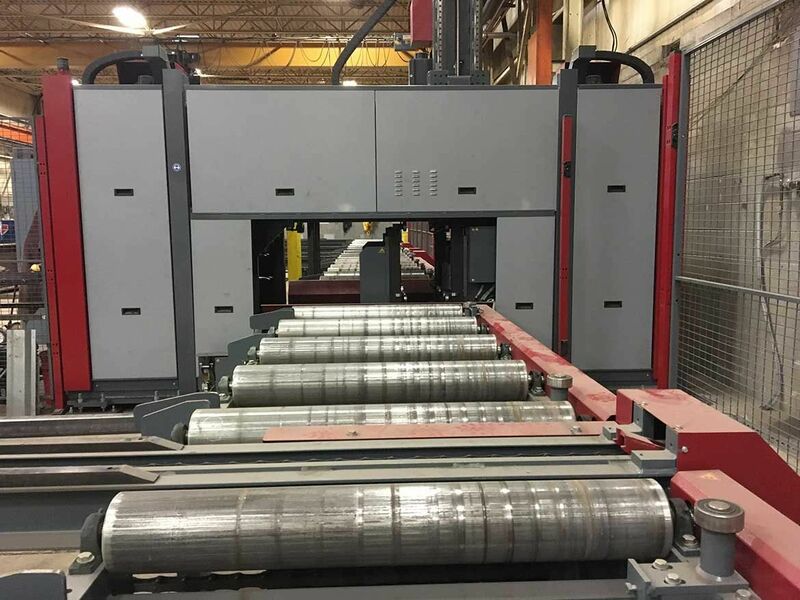 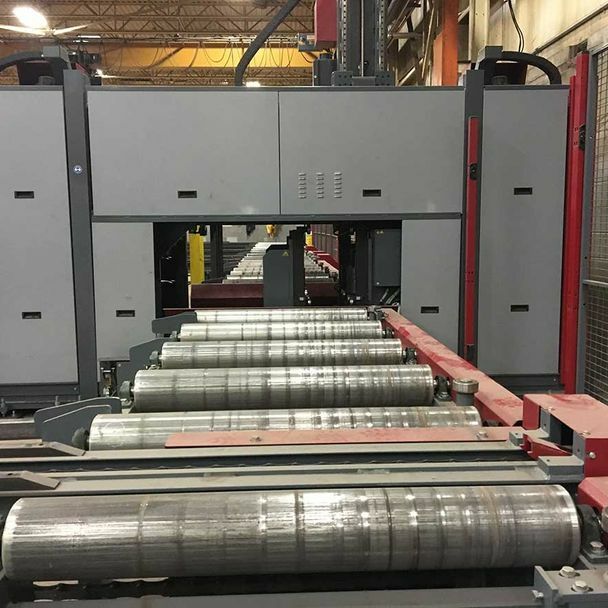 Our state of the art beam line uses the latest in structural steel CNC processing in producing a variety of steel shapes and sizes. 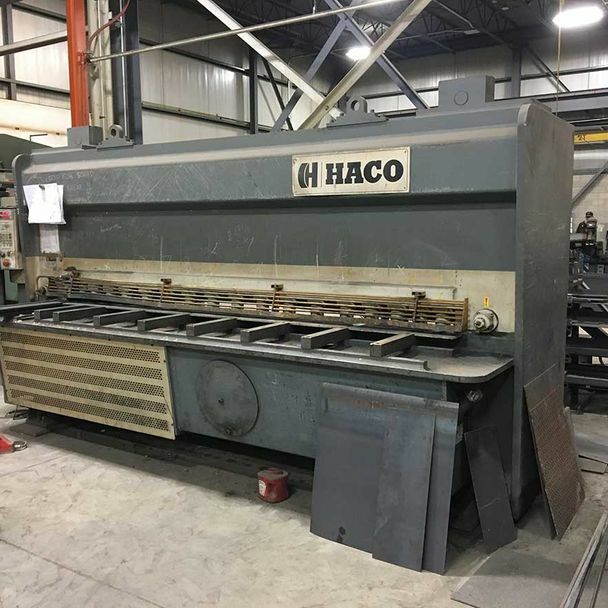 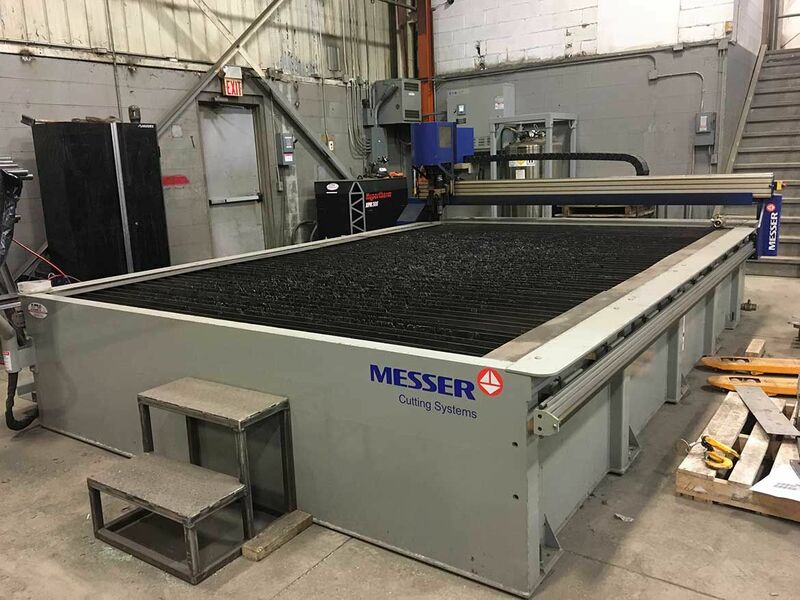 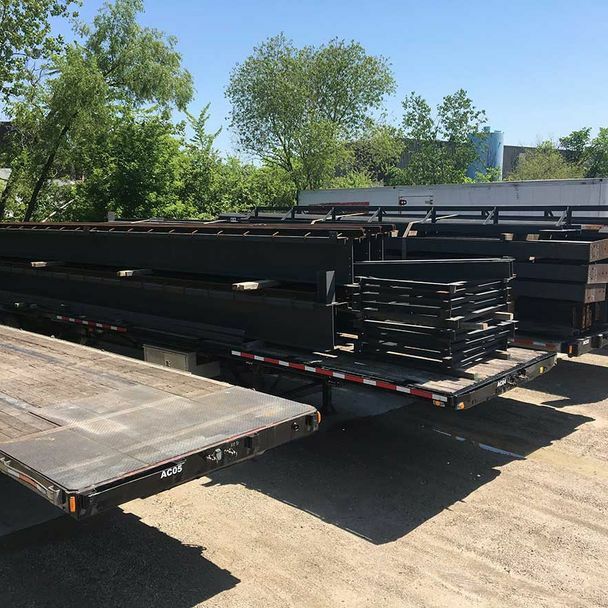 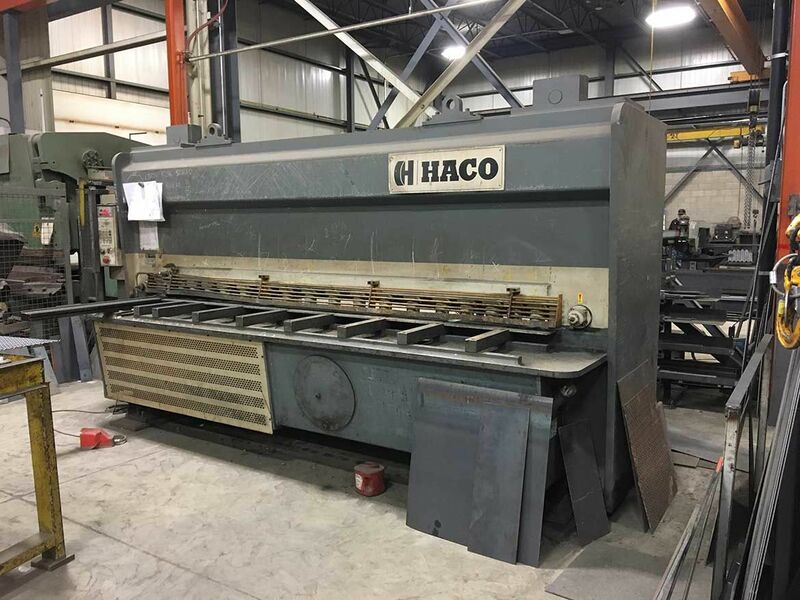 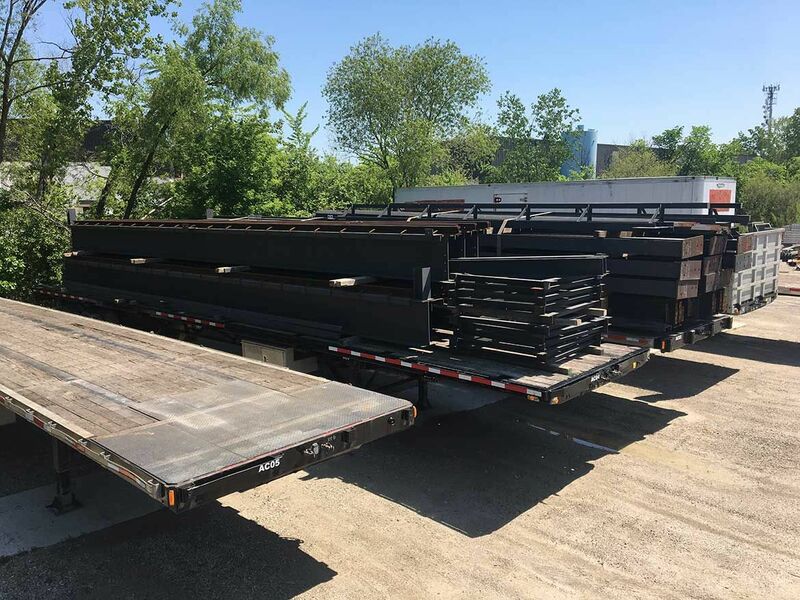 In addition to these we have cutting shears, bending brakes, ironworkers, horizontal and vertical band saws in facilitating to help get your project off the ground. 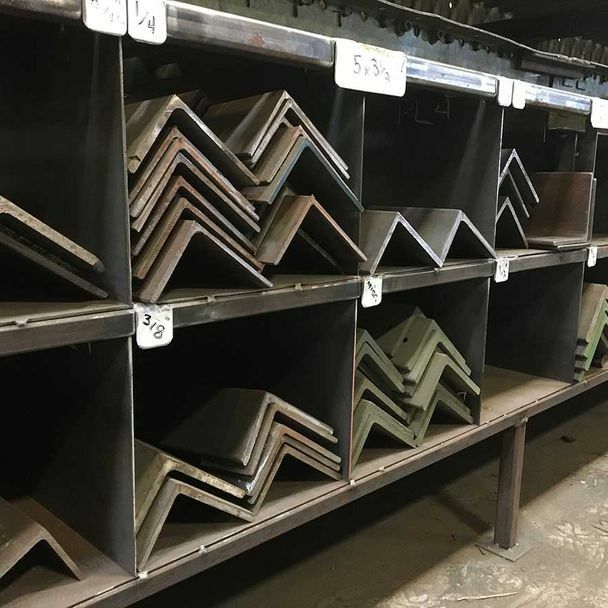 For stainless steel, aluminum & other architectural metals including light gauge sheet metal, LOOK NO FURTHER. 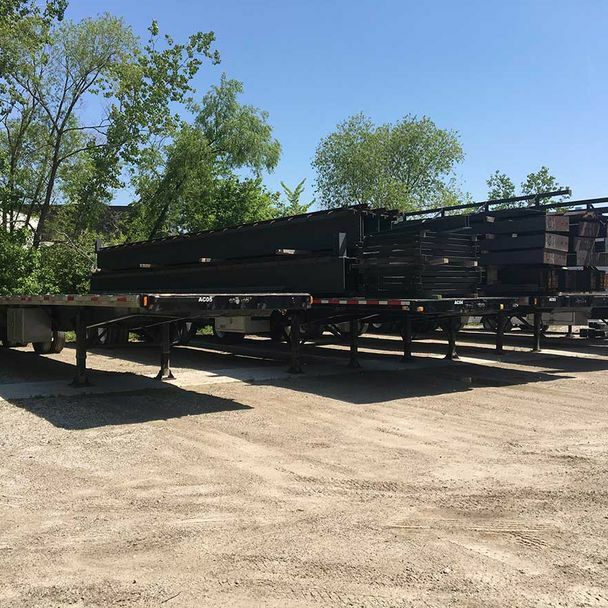 Box 36, 2050 Blackacre Dr.